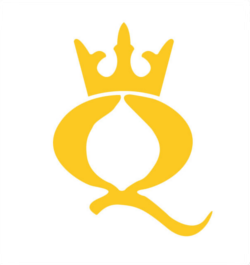 The exact legacies of the two Hague Peace Conferences remain unclear. On the one hand, diplomatic and military historians, who cast their gaze to 1914, traditionally dismiss the events of 1899 and 1907 as insignificant footnotes on the path to the First World War. On the other, experts in international law posit that The Hague's foremost legacy lies in the manner in which the conferences progressed the law of war and the concept and application of international justice. 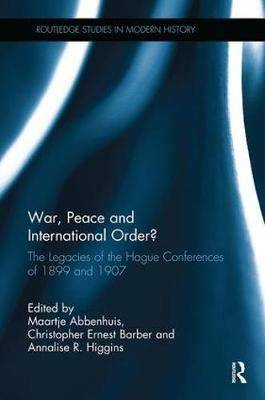 This volume brings together some of the latest scholarship on the legacies of the Hague Peace Conferences in a comprehensive volume, drawing together an international team of contributors.